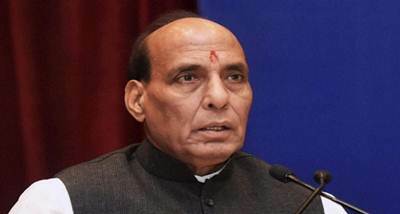 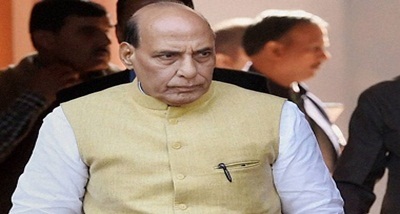 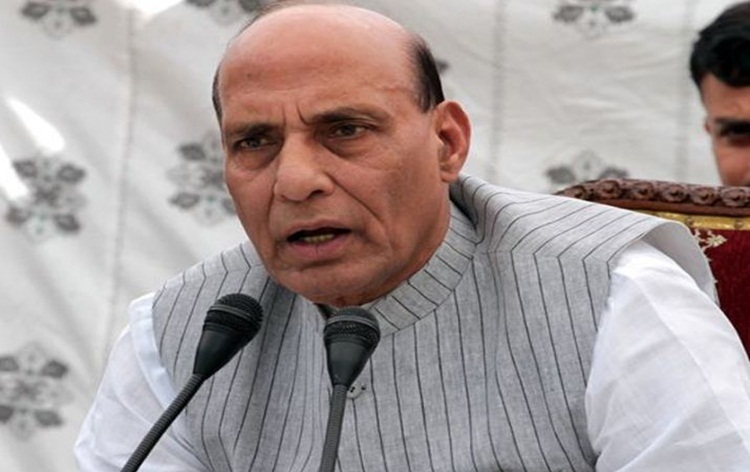 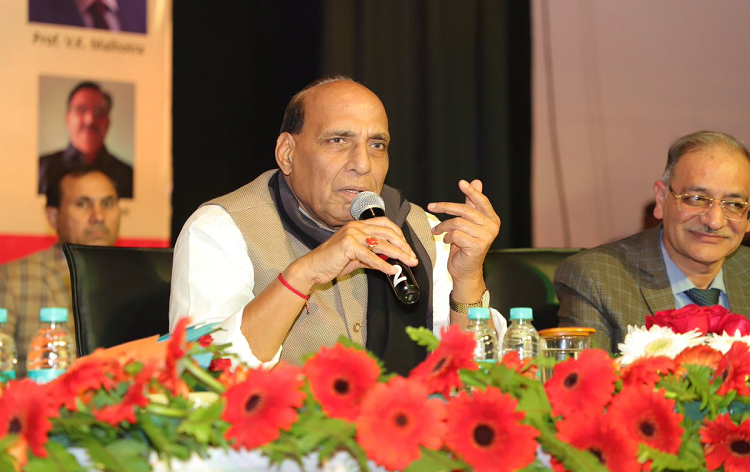 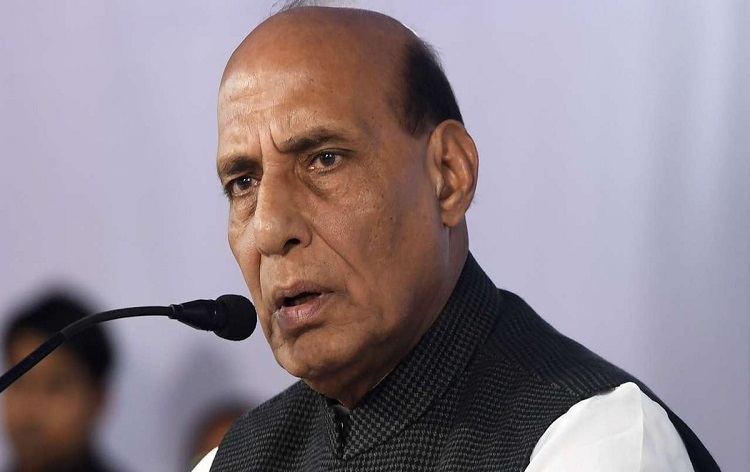 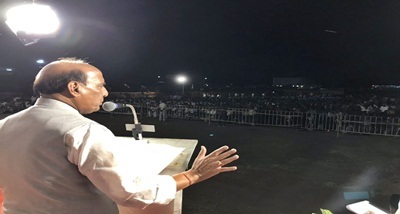 Home Minister Rajnath Singh today said that the Congress is misleading the people by raking up the Rafale issue time and again. 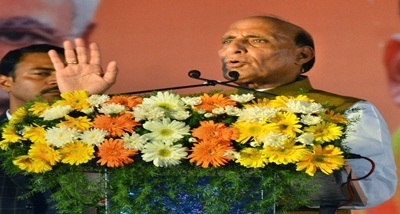 He said, it has been discussed in detail in the Lok Sabha and the Supreme Court has also put the matter to rest. 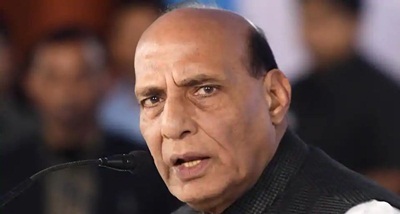 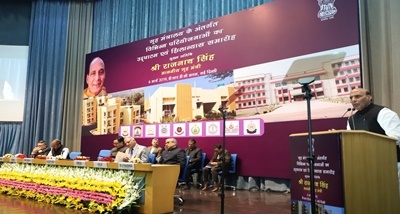 Making an intervention in the Lok Sabha during the Zero Hour, the Home Minister said the opposition should indulge in healthy politics instead of misleading people. 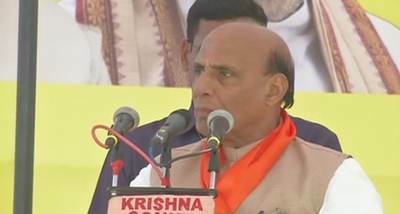 He said, if the Prime Minister has nothing to hide he should come forth and announce the JPC probe for a detailed inquiry into the matter.